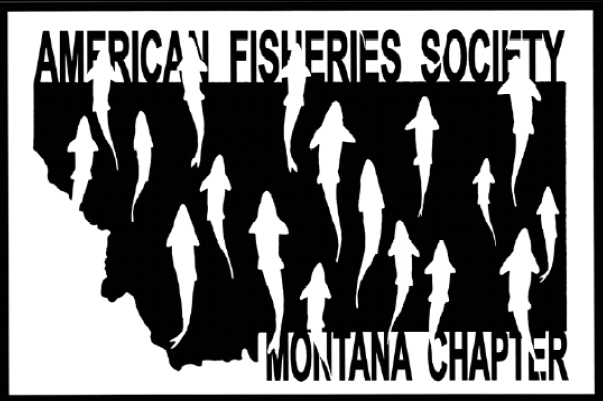 The Montana Chapter of the American Fisheries Society (MTAFS) Species of Special Concern Committee (SSCC) maintains a list of Montana fish species of special concern. Prior to 2005, species status was assigned by the MTAFS using the A, B, C system of Holton (1980). The status of fish species of special concern is now determined by the SSCC using a peer-review process; the SSCC uses the Montana Natural Heritage (Heritage) Program ranking system. Following the peer-review process, MTAFS species ranks are recommended to the Montana Animal Species of Concern Committee (MASC), which includes staff of MTNHP and Montana Fish, Wildlife & Parks (FWP), representatives of the Montana Chapter of the Wildlife Society and the MTAFS, and other biologists with knowledge of specific taxa. The MASC establishes species ranks used by Heritage and FWP. The MTAFS list of species of special concern is a separate list from the Heritage/FWP list. Ranking criteria have been established to help define the status of each species on the list.